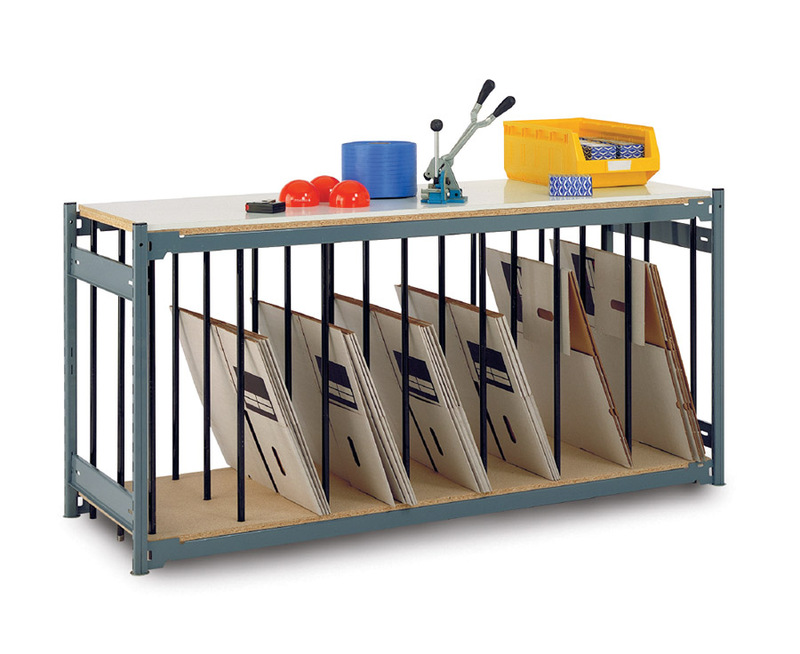 Optimise your packaging areas with one of our industrial divider bench. 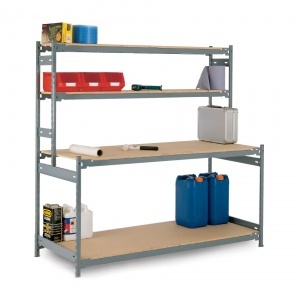 Not only do you get a stable workbench with a generously sized worktop, you also benefit from seven lower storage compartments. 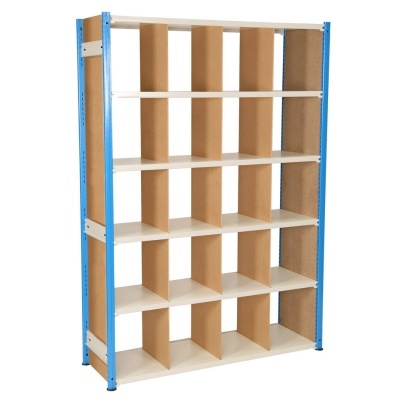 24 vertical rods divide the lower area into seven practical storage sections - perfect for holding tall, thin items like cardboard boxes and packaging materials. 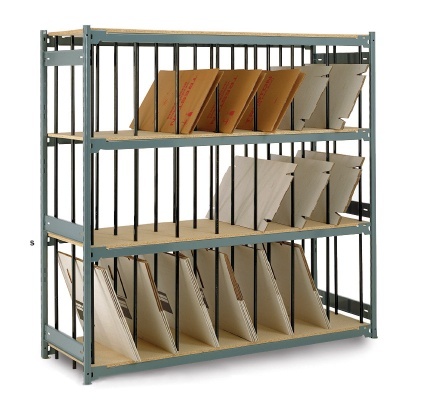 Supplied in component form for quick and easy bolt-less assembly. Note: Tools and accessories shown for illustration purposes only.